There is a saying credited to our Mother Angela: ” I wish I could multiply myself a thousand times…” We think we may know now how she felt. 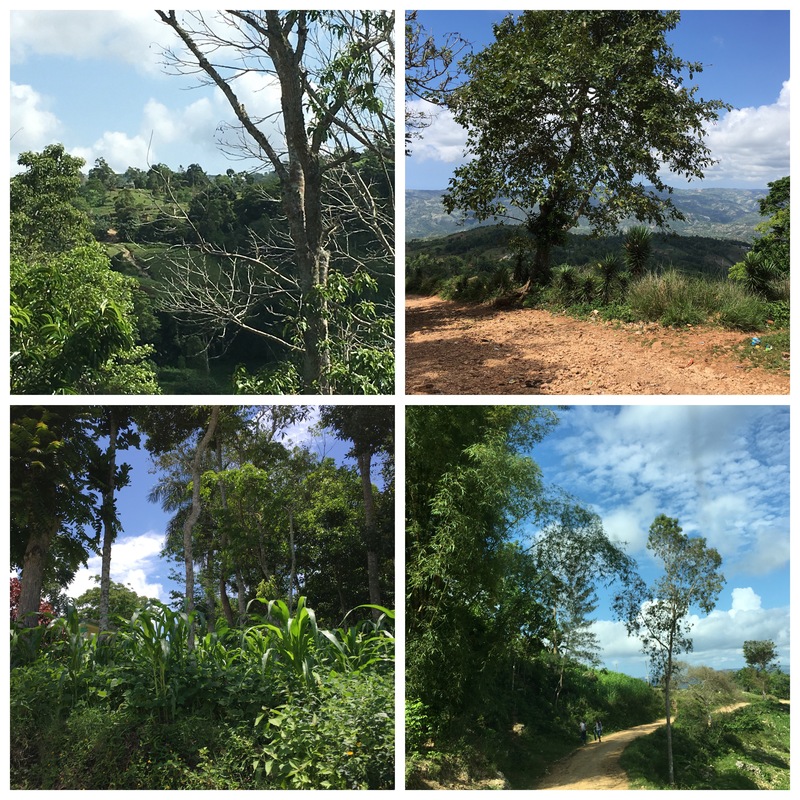 There are so many places where the Mother Angela Clinic is being invited to respond to the medical needs of the poor in the Diocese of Jacmel, especially those who live in the mountains. On Saturday, April 30, the Mother Angela Clinic team made its way to Decouze. Father Lesley, the new pastor at St. Michael’s in our area, asked if our clinic could come at least once a month to visit his eight chapels. 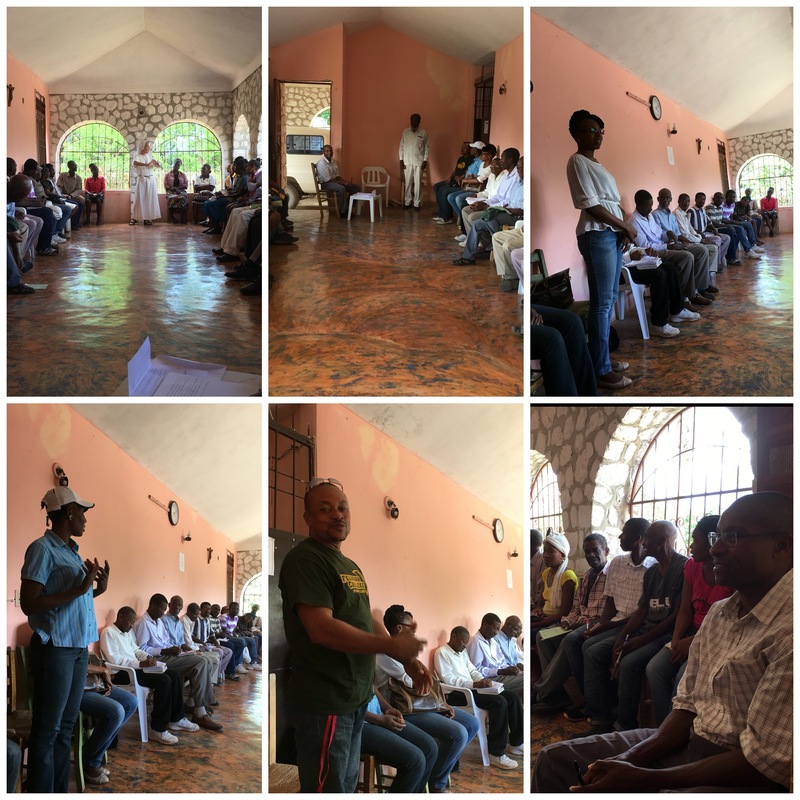 We met with the chapel leaders to talk about the spirit and legacy of Mother Angela, the clinic, and the community’s health needs. The journey through the mountain is beautiful, but the roads are not easy to travel.